If you're thinking of growing a successful brand, you've probably been wondering: What does a brand need to be successful? Depending on the kind of products and services you offer, there are various factors that come into play when building a successful brand. However, there are 5 essential elements every brand should cultivate. 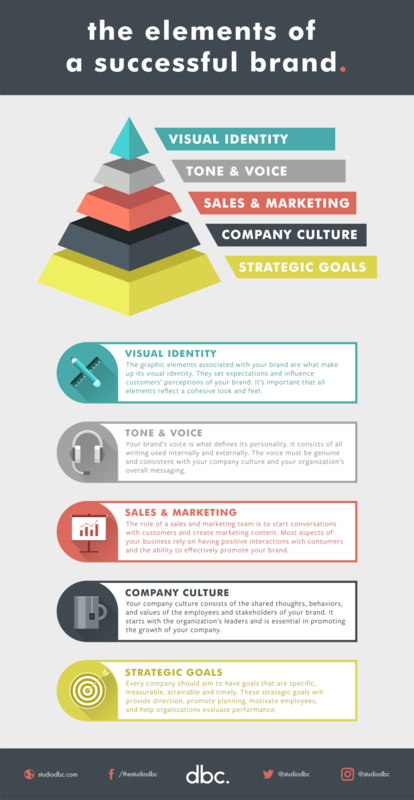 Want to build the elements of your brand? Reach out! Experimenting With Your Restaurant’s Concept? Try Expanding Your Brand.